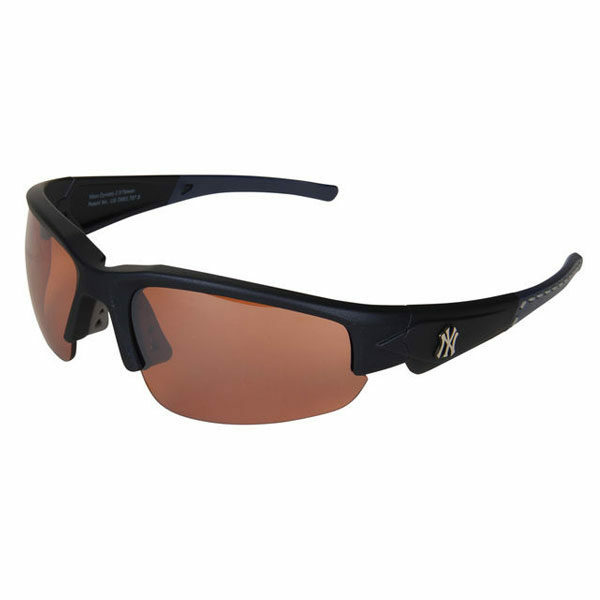 Everyone will want to know where you got these New York Yankees Dynasty 2.0 sunglasses from when they see you. 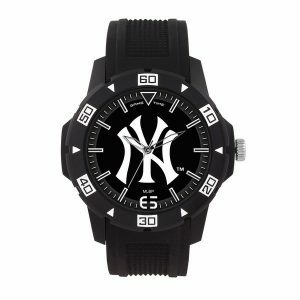 The sweet New York Yankees graphics add extra flair making these the perfect casual addition to your wardrobe. 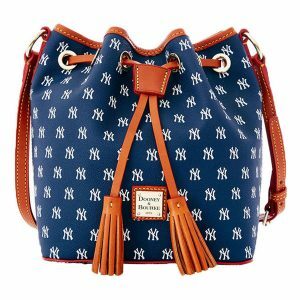 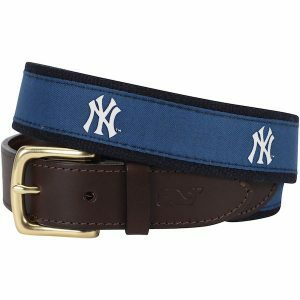 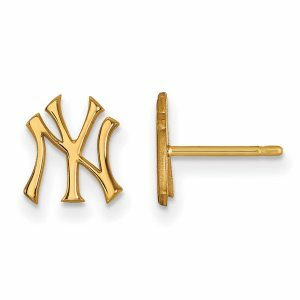 Their two-tone design will keep your New York Yankees pride on display all day long!